Aston Martin has revealed the new DB11 AMR, the successor to the DB11 V12. The race-inspired variant gets the latest chassis-tuning which was first used on the V8 model. The new DB11 AMR will Replace the two-year-old DB11 V12, which accounts for 40 percent of annual DB11 sales, the new DB11 AMR is powered by a twin-turbocharged 5.2-litre powerplant which develops 639hp at 6,500rpm and 700Nm at 1,500rpm. The chassis development team, led by chief engineer Matt Becker, has provided the AMR variant with the more agile suspension and geometry set-up of the younger V8 model. 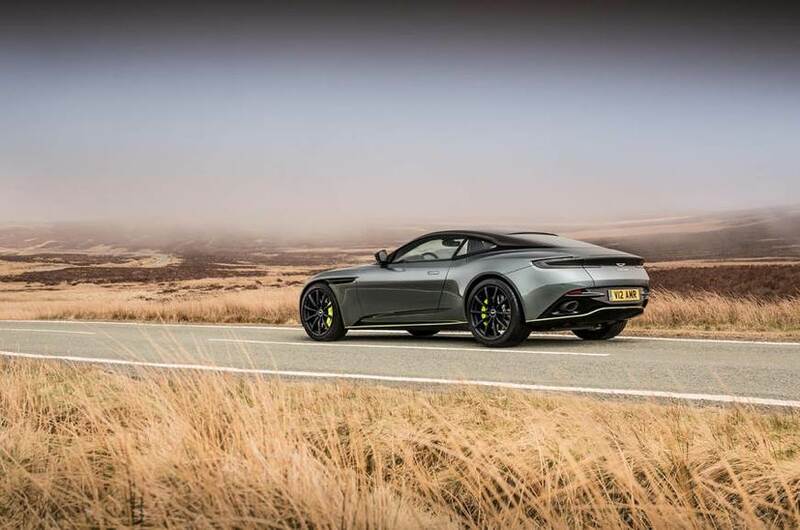 Aston claims the improvements have enhanced its responsiveness . 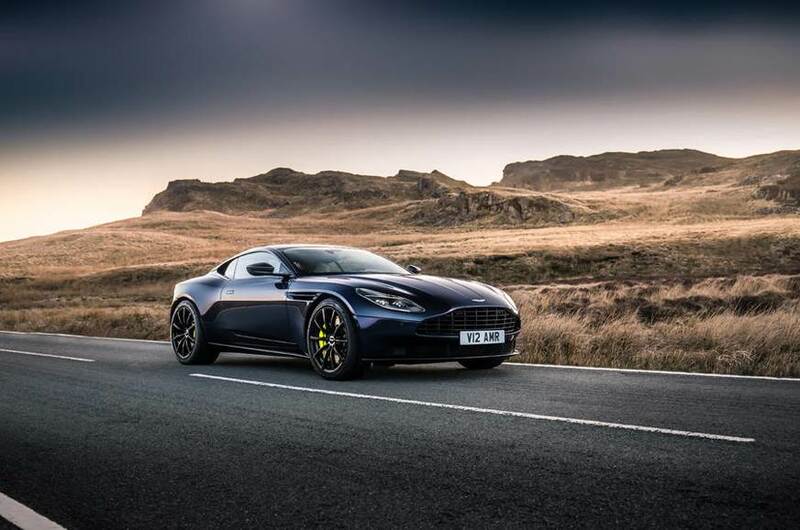 On the cosmatic end the DB11 AMR gets exposed carbon-fibre trim and gloss black detailing on its exterior. Chrome has also been swapped for monochrome, with dark surrounds on the headlights and smoked tail-lights. This more aggressive theme continues inside, where there’s more monochrome trim and Alcantara upholstery, along with a lime central stripe on the leather-wrapped steering wheel. Aston is offering a limited-edition version of the AMR with Stirling Green and lime livery that mimic the look of the division’s racing models. 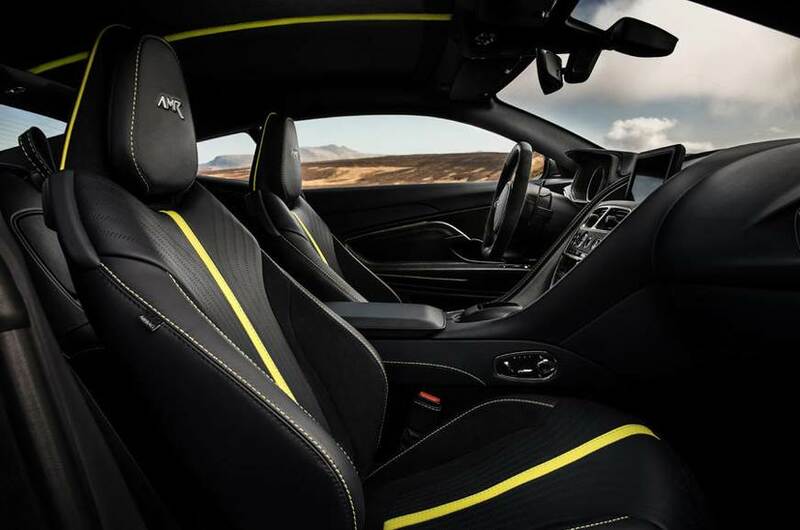 This variant gets more carbon-fibre detailing and an interior trimmed with Dark Knight leather and contrasting lime details. Just 100 are due to be made. The new DB11 AMR will fight it out with its most potent rivals – the Bentley Continental GT W12 and the V12 Mercedes-AMG S 65.